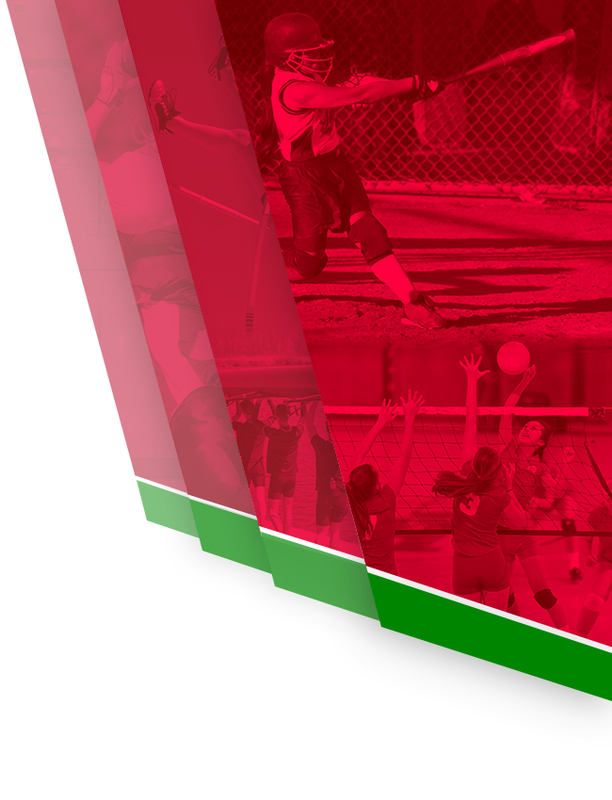 ANDERSON — The Anderson Lady Tribe were unable to keep pace with the No. 2-ranked North Central Panthers here Tuesday night. But in the first few moments, it was hard to tell which team was among the state’s best. The Indians went on top 8-0 and 15-10, but lost the lead for good soon after and were defeated 95-69 to drop to 1-5 on the season. From Anderson’s 15-10 lead, North Central scored 18 straight points and the outcome was pretty much sealed, but the Indians didn’t play like a win was out of reach. 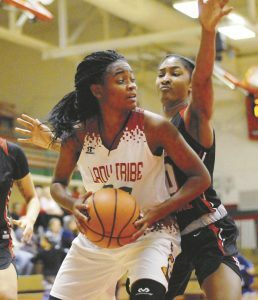 Defensively, the Lady Tribe was beset with major problems due to the depth of the Panthers and the fact that they could attack from the inside and the outside. The second-half long-range spree came from senior guard Rikki Harris, who scored eight straight points early in the third period to push the lead to 60-38. She finished with a team-high 24 points, just barely ahead of teammate Ramiah Elliott’s 23. The Panthers also owned a 49-36 advantage on the boards, including 20 off the offensive glass. Despite the Tribe scoring 69 points, the most given up by 5-0 North Central this season, there were a couple of offensive issues. Staisha Hamilton and Tyra Ford combined to score all of Anderon’s first 23 points in the contest. It wasn’t until just six minutes remained in the game before another one of the AHS starters scored. “We absolutely need a third or fourth girl to step up and score,” said Cleckley. “If we can get that, it will open up the floor even more for Hamilton and Ford.” Hamilton finished with a game-high 29 points and Ford was right behind with 28. Four other Anderson players scored but none had more than five points. Ford led the team with nine rebounds and Karlee Goodwin was next with eight. The final area of concern for Anderson was turnovers. AHS had 33 of those. That and the rebounding difference meant that North Central took 27 more shots in the game and got 17 of those to fall. Anderson doesn’t play again until a Saturday afternoon game at home against North Central Conference rival Kokomo. “If we can compete like this and clean up a few things, we can have a very strong conference showing this season,” said Cleckley.